It was primarily used for strabismus. The Food and Drug Administration approved it in 1989 for this purpose. When it was later used to treat uncontrolled muscle spasms in the face, patients had fewer wrinkles in the skin overlying the treated muscle. Doctors started using Botox for cosmetic reasons in 1996, and the FDA approved this use in 2002.It was discovered that it could paralyze some muscles if used in small amounts. Thus, it is used primarily for aesthetic treatments for fine lines and wrinkles. As a treatment for excessive sweating. In 2004, the U.S. Food and drug approved the use of Botulinum toxin injections for the treatment of severe primary axillary hyperhidrosis in patients unable to obtain relief using antiperspirants. Botulinum injections has been approved by FDA in 2010 for the treatment of chronic migraine headache. A recent US study by Rami Burstein et al suggested that botulinum toxin inhibits pain in chronic migraine by reducing the expression of certain pain pathways involving nerve cells in the trigeminovascular system. This trigeminovascular system is a sensory pathway thought to play a key role in the headache phase of a migraine attack. While we have enumerated some of the medical uses for the protein that makes up the Botulinum toxin injection, the reduction of fine lines and wrinkles are by far the most common application. Anyone who would like to smoothen his or her wrinkles through this treatment is potentially a candidate. 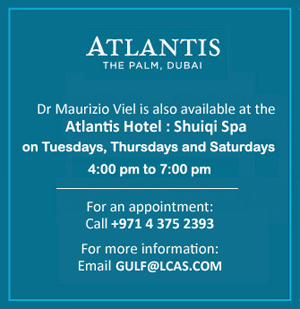 Here in our Dubai Healthcare City clinic, Dr. Maurizio and Dr. Roberto Viel use this treatment mainly for fine lines, wrinkles, and hyperhidrosis. The best way to find out is to speak with them. Drs. Maurizio and Roberto Viel understand that every case is unique and they carefully analyze each one before administering the injections. This injection has proven to be safe and effective for many thousands of patient and our doctors will be delighted to answer any questions and address your concerns. To know more about botulinum toxin injections in Dubai, click here. Drs. 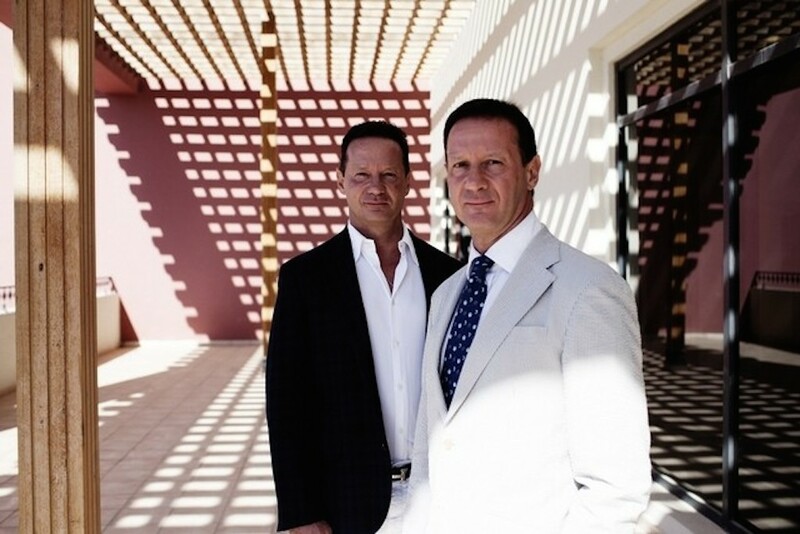 Maurizio and Roberto Viel have over 25 years of experience in the field of cosmetic surgery industry, and are known for their expertise in most cosmetic treatments e.g., dermal fillers, depigmentation mask treatment and mesotherapy. 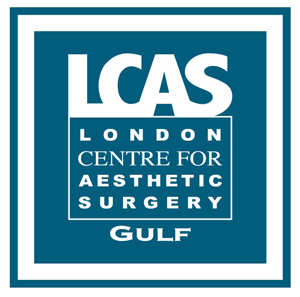 They are also expert in cosmetic surgeries like breast augmentation, VASER liposuction, and abdominoplasty.